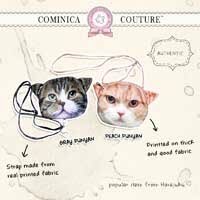 Lately, Geo lens has released many circle lens with 15mm diameter with so many unique and cute design. And in Indonesia, I think Geo lens is the most popular lens now because it's so easy to get here. 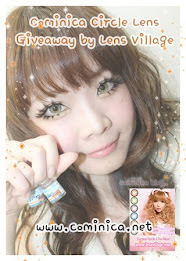 I got this circle lens from Christina by won her giveaway which was sponsored by Lens Village. 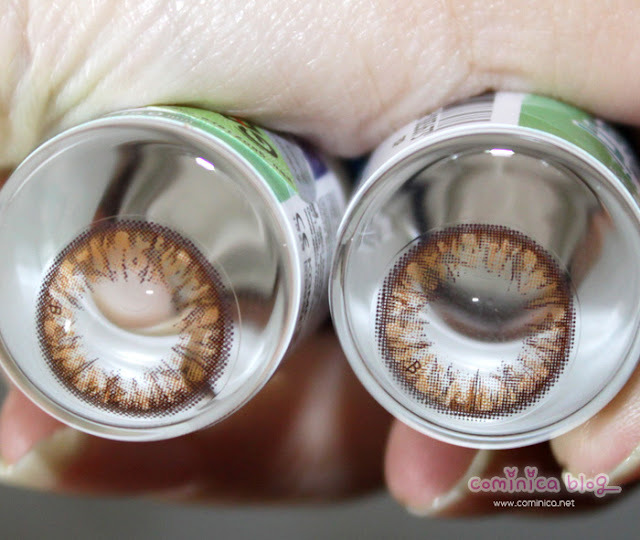 Thank you (≧▽≦)ﾉ, I really love Circle lens so I don't really mind which one to try, but I choose Grang Grang Brown instead of Choco because this color is look more obvious. 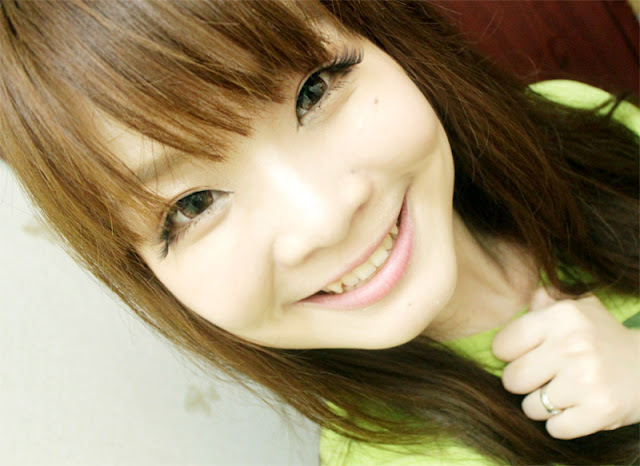 When wearing 15mm lens I never hope it will look too BIG when wear, I don't want ended looking like an alien. 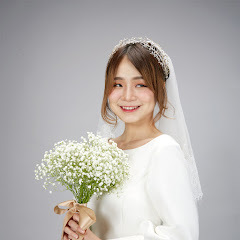 And just like I've said, it looks natural without the black ring and it's not look Dolly >___< . Do you want to try this lens? 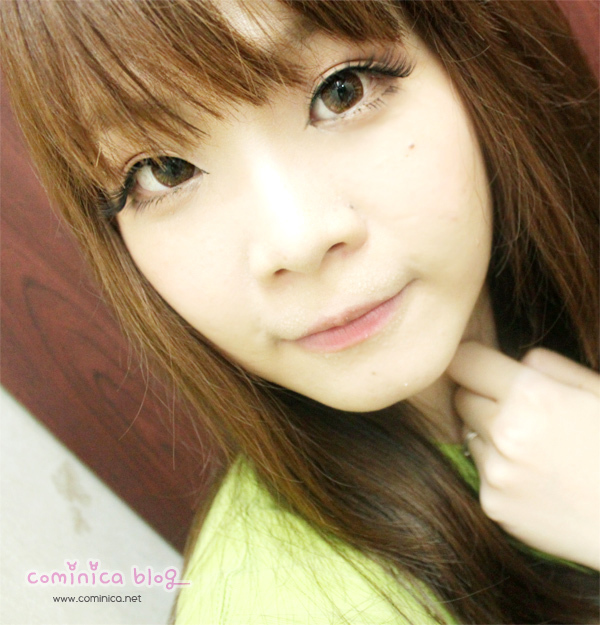 I think if you like Ulzzang look, this lens is worth to try(●♡∀♡). 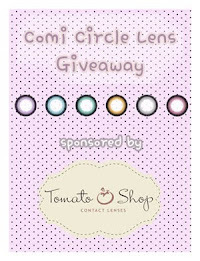 You can join my Circle Lens Giveaway to try your luck. Who knows you'll lucky enough to win it! (ﾉﾟ0ﾟ)ﾉ~ Click HERE for International readers and (ﾉﾟ0ﾟ)ﾉ~ HERE for Indonesian only. Thank you~~!! （*/∇＼*） I gotta go soon, I'm going to doll up my self for the sake of looking good in photos! hahaha See you! I love them! I got a chocolate version and I have to open it yet~ they look so natural! I've been dying to try the Grang Grang choco ones! I really like your pink eyeshadow! 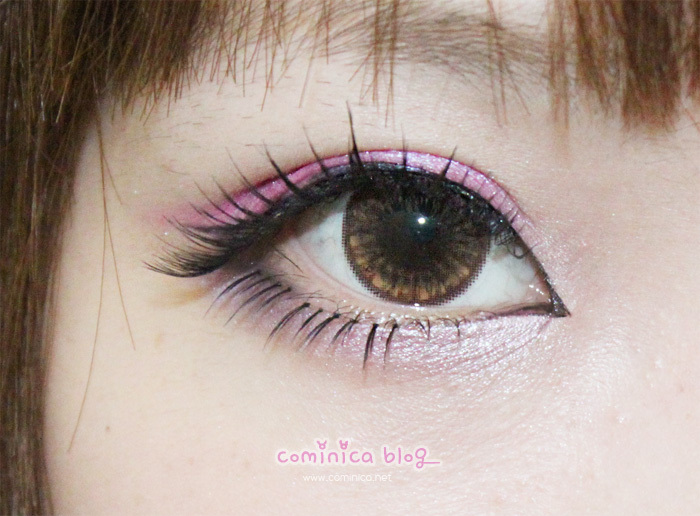 Oh my god im so lusting after these circle lens. I've heard they are super comfortable and They are absolutely stunning and natural! Wow, these have a really gorgeous effect as well as being quite natural. You make me wanna try them hahaha! I never would have guessed you were wearing dolly wink no 2 hun! They look quite different in the pics! Your make up looks amaaaaaazing! I've seen these lenses and they're one of my favourites. Love the halo effect!